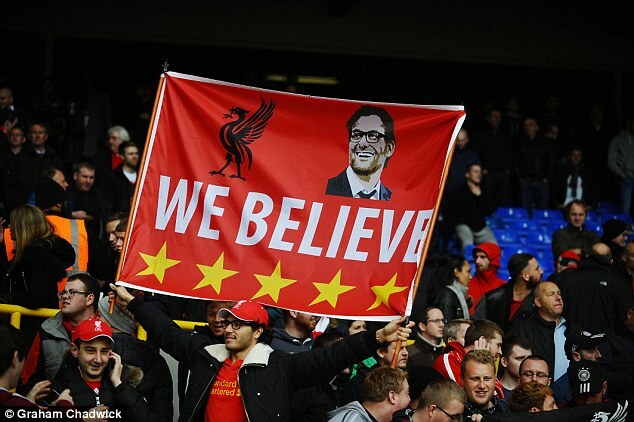 Klopp’s era with reds has begun with much fanfare at white hart lane in London. The match against spurs has ended in a goalless draw. Klopp had to settle with origi in the attacking line as sturridge could not make into the starting eleven. There was aggression, passion in the klopp’s team as they have become the first team in premier league to outrun spurs in various departments. The reds have covered more distance than mauricio pochettino’s men with mignolet making fine saves to keep the scoreline nil-nil. Post match interviews with players makes us fans feel that they have ended the match on high note. Every player has mentioned the gaffer’s name atleast once. He rubs his enthusiasm on his players. I am not using this blog to mention match statistics and analysis…because there are many pundits in all the media outlets who do a quite a lot of that work using modern technologies. I write because I love football.. and I try to write things which is not a mere statistic or number.